Maria Murnane in exchange for my honest and unbiased review I immediately said yes. So what is Wait for the Rain? My take is it is about a woman finding herself. The main character, Daphne, had goals and aspirations when she was in college. It’s 20 years later …Daphne is married and has raised a daughter and now doesn’t really know who she is without all that. Her life has been her family. So her best friends from college get together and they take a trip to the Caribbean. The trip is meant to help Daphne embrace her 40s, being single and to help find that zest she once had for life. I won’t spoil the rest of the book but it’s a fun read. Wait for the Rain is very well written. It’s a fun read that keeps your interest. It sorta reminded me of How Stella Got Her Groove Back. Sort of. There are plenty of differences. But it has that same amazing woman power vibe coming through. If you looking for an enjoyable book that you won’t want to put down I highly suggest Wait for the Rain. It’s a great book to put on your summer reading list. 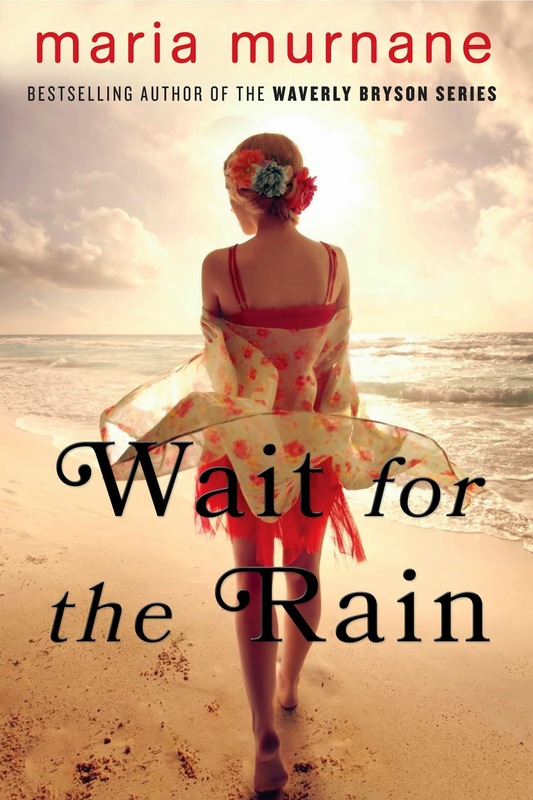 I received Wait for the Rain by Maria Murnane complimentary for evaluation purposes. Regardless, all opinions expressed are still 100% my own. I am disclosing this in accordance with Federal Trade Commission 16 CFR, Part 255 Guides Concerning the Use of Endorsement and Testimonials in Advertising.